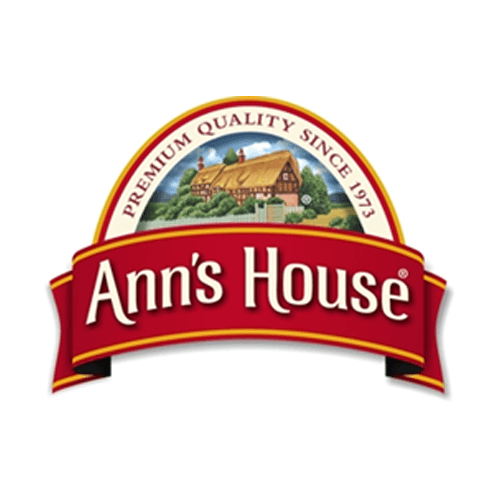 Ann’s House of Nuts is the #1 provider of trail mixes in the United States. Customers include world class mass merchants, super centers, grocery, wholesale club, military, convenience stores, and drug chains. AR Textiles, a division of Sunflag U.K., is a cotton spinning mill with mills in seven different countries. The Group has more than 15,000 modern Open End Rotors and over 20,000 Ring Spindles in some of the most modern plants in the world. The equipment is sourced from the world’s leading manufacturers creating efficiencies which rank the units in the top 5% of plants in the world. 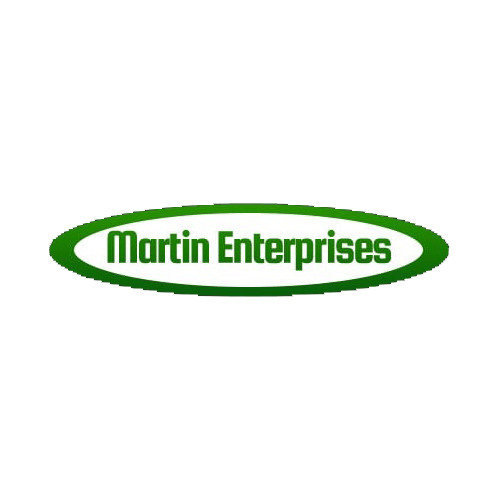 Martin Enterprises is a mission-based nonprofit contractor for assembly, packaging and sorting services. In 2013 Martin Enterprises purchased HTM Concepts, one of the region’s largest screen printers/embroiderers, and opened its current facility. 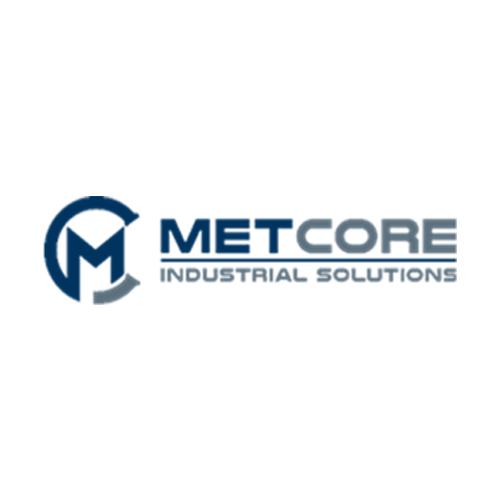 Metcore Industrial Solutions, Inc. is a new company that is located in Williamston and manufactures high precision sheet metal, plate and structural components and assemblies which are used in multiple industries. Metcore also offers technical design, metal fabrication, welding, and machining services for design/build projects as well. 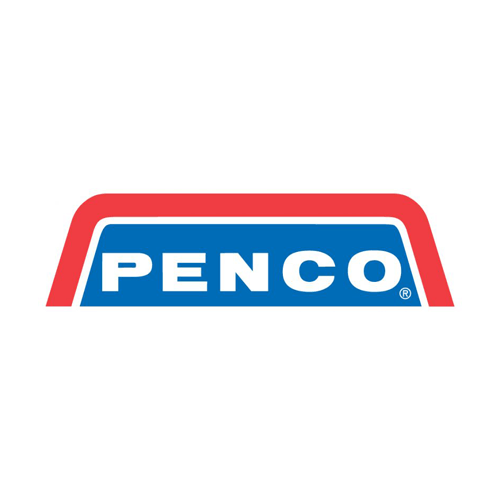 For nearly 150 years, Penco Products remains a leading producer of storage products. 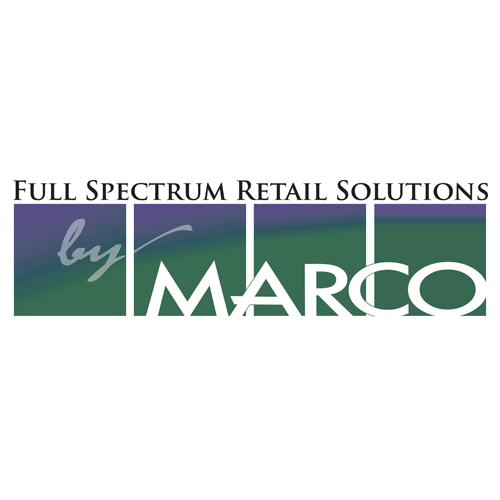 Products are manufactured in Hamilton, NC and include steel lockers, shelving, and pallet rack. Penco also operates Distrubution Centers across the U.S. that are strategically located for fast shipping. 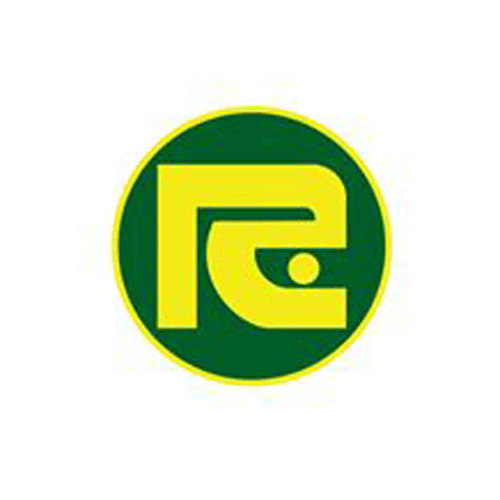 Reddick Equipment Company of NC, LLC. designs and builds sprayer equipment for the agricultural, pest control, golf and lawn care industries. Because of its diverse customer base, Reddick offers a wide range of equipment to meet various application needs. With more than $1.8 million in sprayer parts inventory they can build most equipment right off the shelf and provide parts for most major brands. Syfan USA’s polyolefin shrink films have been used worldwide for more than 30 years for a wide variety of packaging applications. 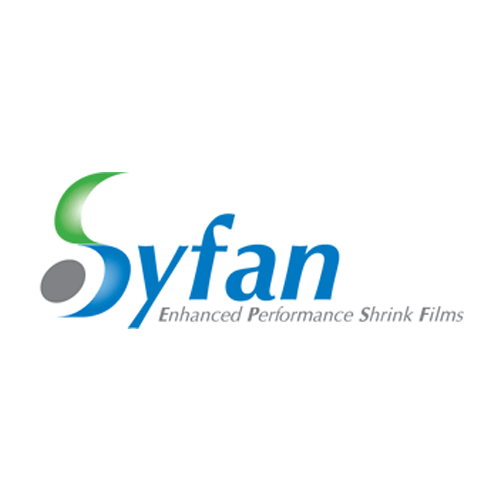 Syfan continually upgrades and innovates its shrink film products to meet new market requirements. Syfan is a Tosaf Company. 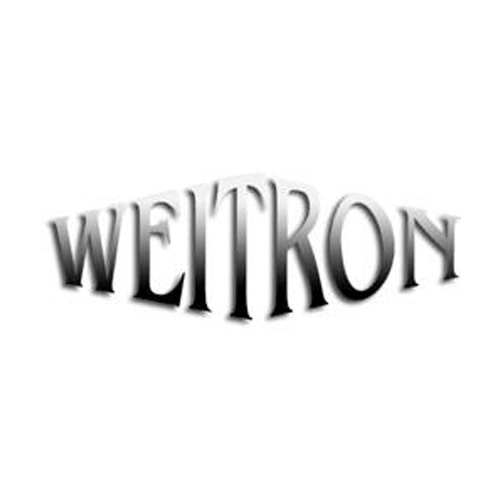 WEITRON, INC. is a worldwide distributor of refrigerants for automotive, residential, commercial, and industrial air conditioning, and cold storage refrigeration applications. WEITRON now ships to all fifty states as well as locations worldwide. Weitron plans to begin operations in Martin County in November 2017. Weyerhaeuser operates a softwood lumber mill in eastern Martin County between Jamesville and Plymouth. 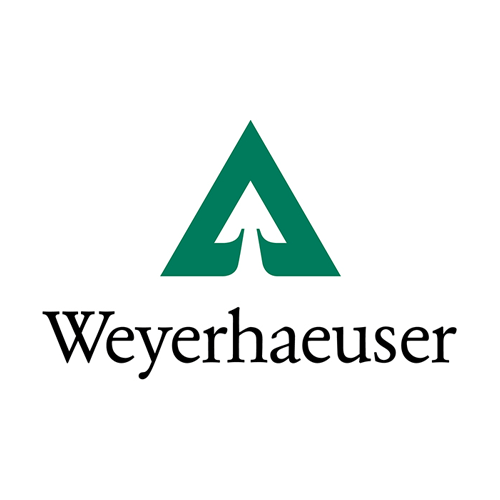 Weyerhaeuser Company began more than 100 years ago with 900,000 acres of timberland, three employees and a small office in Tacoma, Washington. 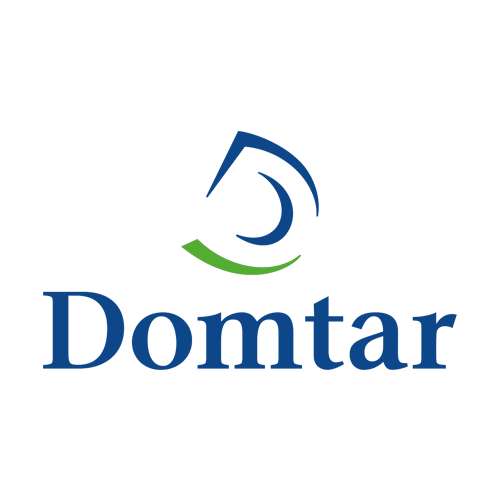 They have grown to become one of the largest sustainable forest products companies in the world.